Westgate Shopping Centre embraces retail, commercial and community on a vast site with outstanding motorway access. With features such as a cinema, ten-pin bowling, mini-golf, wonderful bars, delicious restaurants and shopping galore, there really is something for everyone! 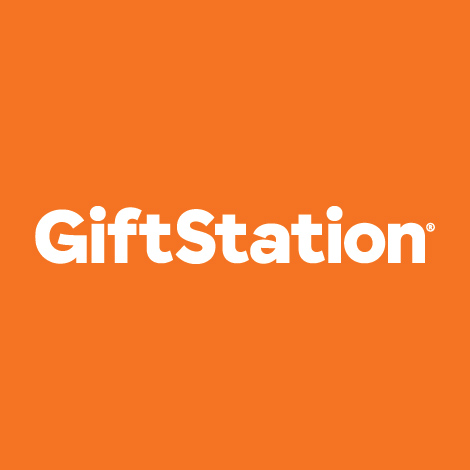 This gift card can be redeemed at Milford Centre on Auckland’s North Shore, Westgate Shopping Centre in Waitakere and Fraser Cove Shopping Centre in Tauranga. This gift card can only be redeemed at participating NZRPG retailers. It cannot be redeemed for cash, returned for a refund or exchanged. Unused balances are not refundable or transferable. NZRPG is not responsible for lost or stolen gift cards. The card value expires 12 months after it is purchased.